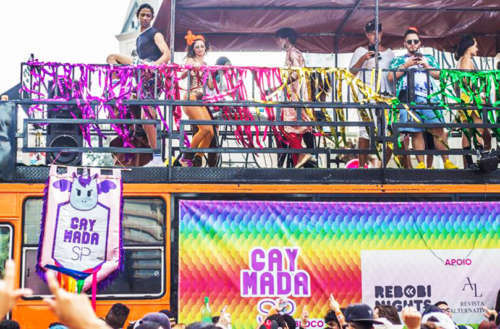 Carnival 2018 in São Paulo, Brazil, was bigger and gayer than ever. 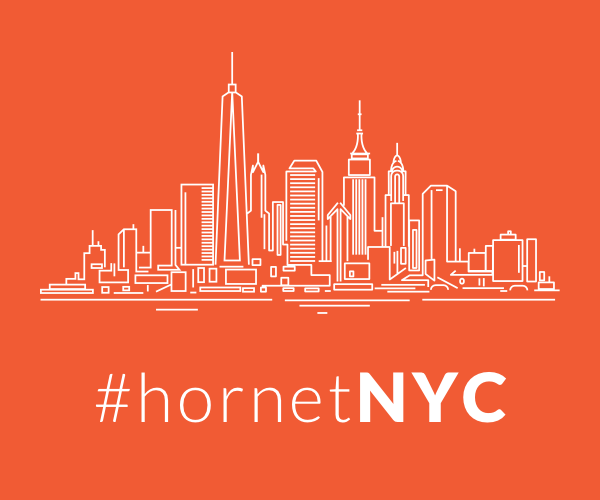 The city-wide celebration was a great excuse to party and have fun, and Hornet was there sponsoring three trios eléctricos — big trucks covered in speakers featuring live performances on top. Last year there were 26 LGBTQ-related trios. This year that number nearly doubled to 37 queer trios. And it wasn’t just the number of performers that increased, as more than 2 million people came out to raise the rainbow flag. One of the three trios Hornet sponsored, for gay dodgeball league GaymadaSP, didn’t just make the crowd move with music. 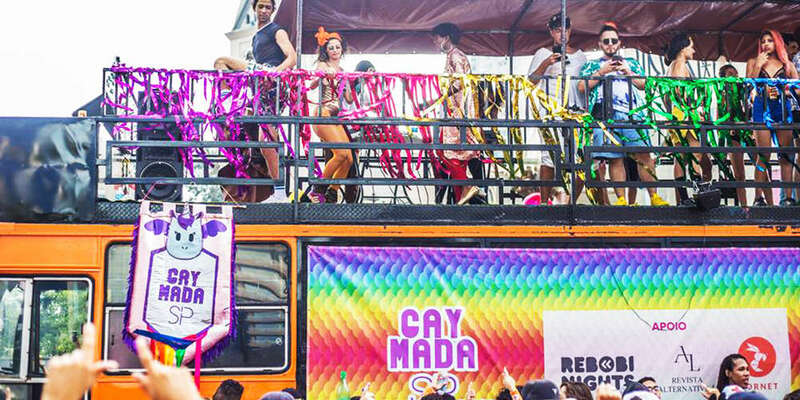 The truck was also super vocal about its queer support, encouraging equality, inclusion and an LGBTQ occupation of the streets during Carnival 2018. After all, if we’re going to band together for equal rights, we’ve got to know each other first — and what better way than through partying it up during Carnival? Celebrities were also present at the Carnival 2018 celebration. Pabllo Vittar, Brazil’s most famous drag queen, was there to celebrate the LGBTQ successes of 2017 and to start 2018 off on the right foot. Vittar was joined by fellow diva Gretchen, whom you might just remember from the lyric video for Katy Perry’s “Swish Swish” below. Sambodromos, the street where samba schools parade, also embraced the queer themes of Carnival 2018. Their queen was trans woman Camila Prins, and they also adorned the street with rainbows. Another samba school chose Kamilla Carvalho as their queen; Carvalho is also trans. But the person who made the biggest presence at all of Carnival 2018 was Silvero Pereira. He’s a telenovela actor and joined the parade dressed in drag (above). An amazing time was had by all — and we can’t wait for an even gayer Carnival 2019! Were you in Brazil for Carnival 2018? Let us know in the comments!